I love fresh flowers, too! 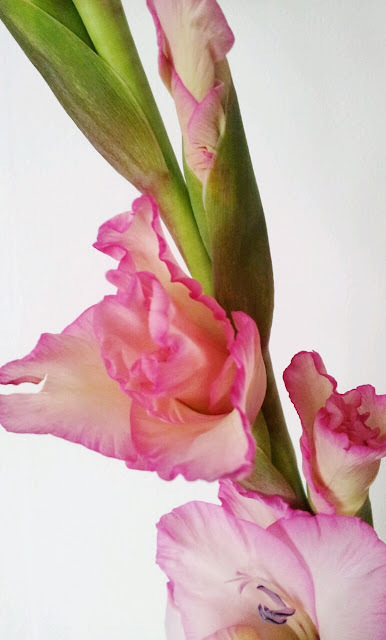 I'm going out every Sunday with my boyfriend and choose different kind of bouquets! This week I've chosen roses and tulips! 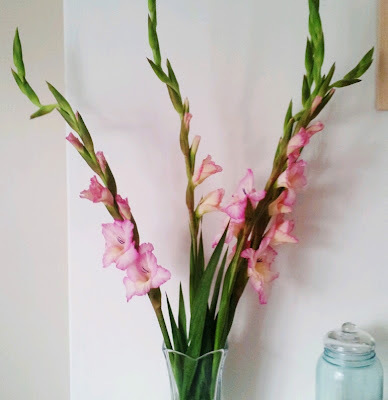 I love decorating with flowers....and I always buy gladiolas from Trader Joes (pretty cheap). Great photos!! !